Australia women left-arm spinner Sophie Molineux will miss the upcoming one-day international series against New Zealand after sustaining a shoulder injury. 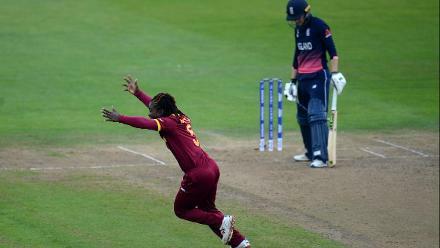 The 21-year-old has been replaced by Delissa Kimmince, the seam-bowling all-rounder, for the three-match series, starting in Perth on February 22. Molineux is reported to have suffered a right shoulder subluxation while diving during a fielding drill for Victoria. 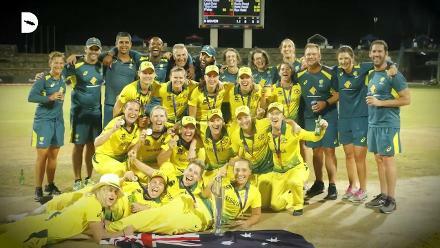 "A scan has revealed significant soft-tissue injury, and as a result, she is unavailable for the upcoming series against New Zealand," Kate Mahony, the team's physiotherapist, said. "She will be reviewed over the coming days to determine rehabilitation and return to play timeframe." "I can't really imagine being in the right frame of mind to help this side during the upcoming series." 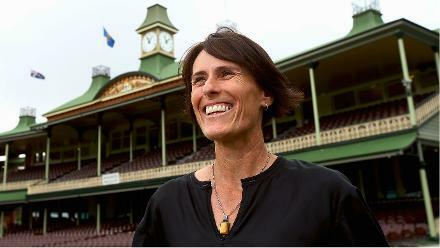 Haidee Tiffen, the @WHITE_FERNS coach, will miss the Rose Bowl ODIs against Australia. Molineux has been excellent in her young international career so far. 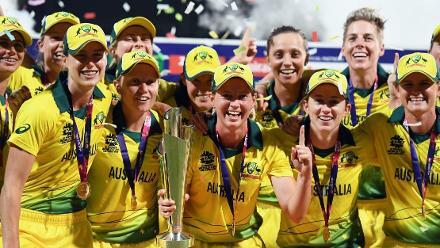 In three ODIs, she has six wickets at an astounding average of 6.50 and was an integral part of Australia's ICC Women's World T20 2018 title run. 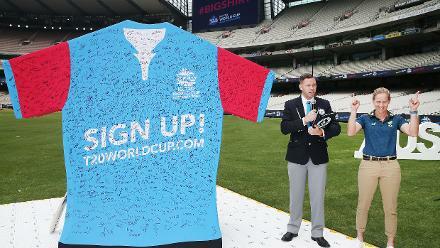 Kimmince, who had been left out of the original squad, last played an ODI in August 2014, but fought her way back into contention for the national side again last year. 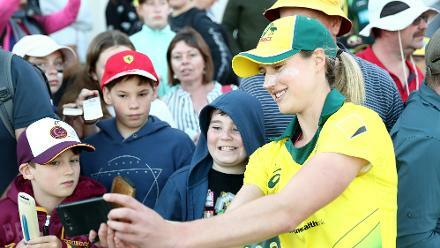 She has been in good domestic form, picking up 22 wickets at 17.59 for the 2018-19 champions Brisbane Heat in the Women's Big Bash League. 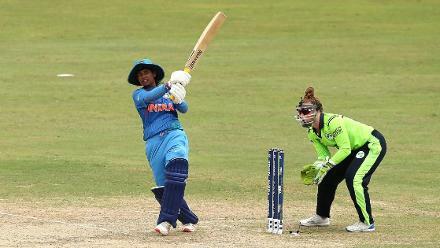 She's also been scoring handy runs lower down the order.